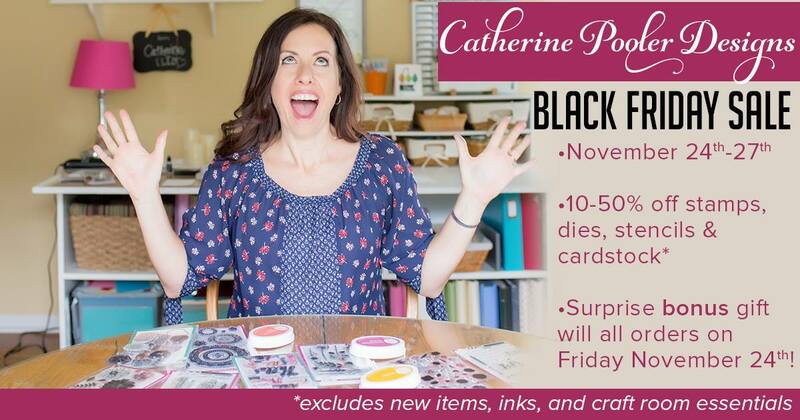 **Catherine Poolers's Cyber Monday sale is still going strong! Don't miss out on all of the great bargains! 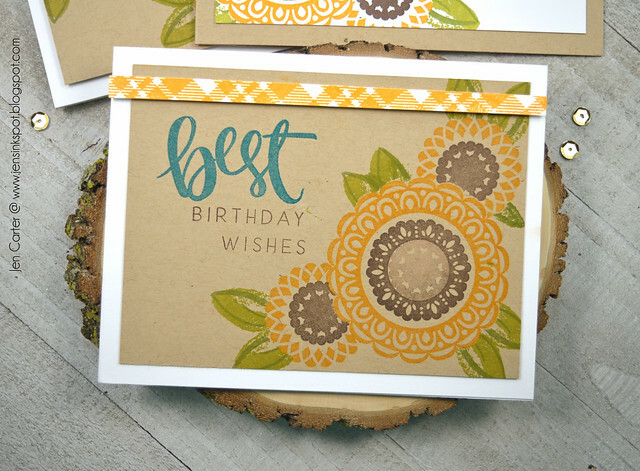 Since we are still in Fall but quickly heading into Winter, I wanted to share a set of cards I made with the Fall Sunflowers in mind using products from the last Catherine Pooler release. I'm a Kansas girl and have always loved sunflowers. 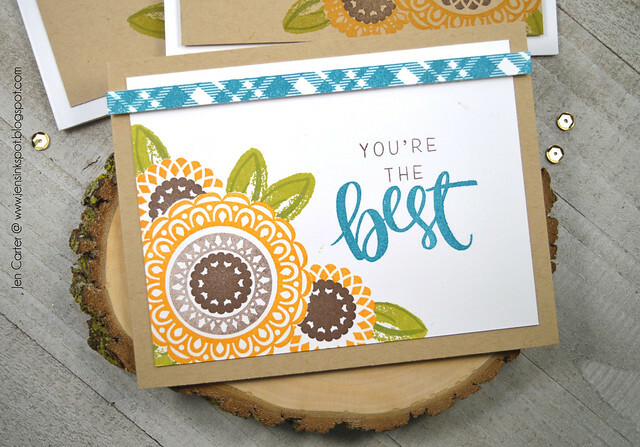 I've been wanting to make a sunflower card for months now and so when I was playing with the goodies from the last Catherine Pooler line and saw the perfect new ink colors for sunflowers an idea was born! Because I couldn't stop with just one sunflower card I made three! The cards are all very similar. 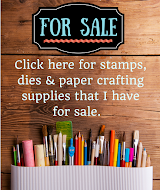 I used the newly released Medallion Mixed Up Stamps (you can see other cards I made using this set here), Simply the Best stamp set, Best in You stamp set and several new ink colors: Daydream, Sauna, Eucalyptus, Green Tea & Icing on the Cake. The basic way that each of these cards are put together is that I started by stamping one of the medium sized medallions with Sauna ink. I then chose a smaller medallion to fit inside that one, inking it with Icing on the Cake. I stamped it off once on a scratch piece of paper and then stamped it inside the yellow medallion. I then chose the smallest medallion and again inked it with Icing on the Cake and stamped it again. I masked off the large medallion and stamped the other two smaller medallions in Sauna ink and Icing on the Cake ink. For the leaves I pulled out the Best in You stamp set and stamped two of the leaves in that set with Eucalyptus & Green Tea inks. 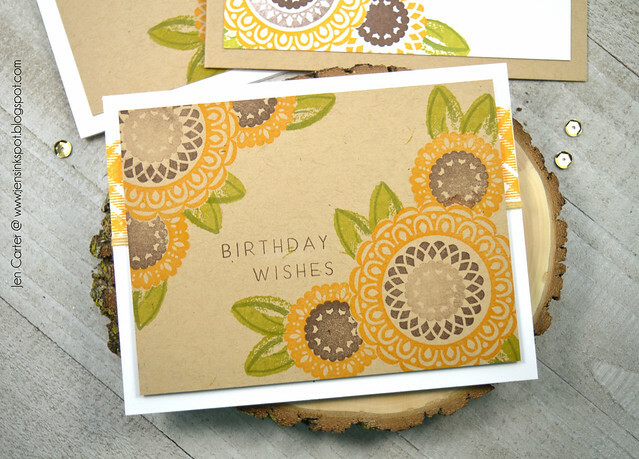 For the next two cards I stamped on kraft paper. 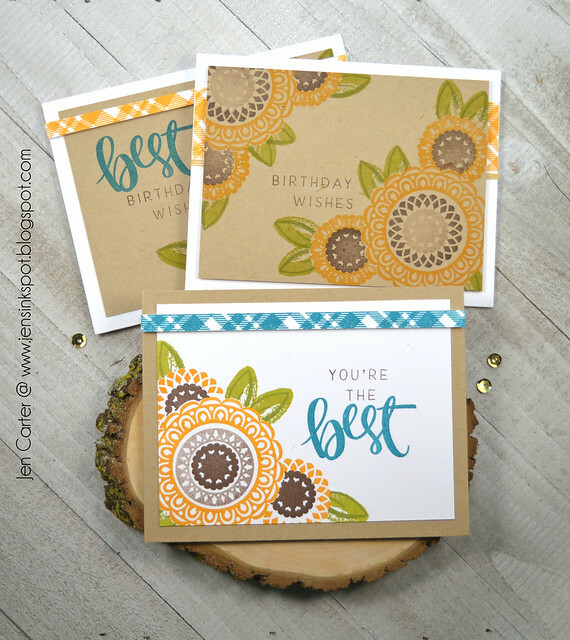 The sentiments on all three cards are from the Simply the Best stamp set. The scripty best is stamped in Daydream ink and then the smaller sentiments are stamped in Icing on the Cake. 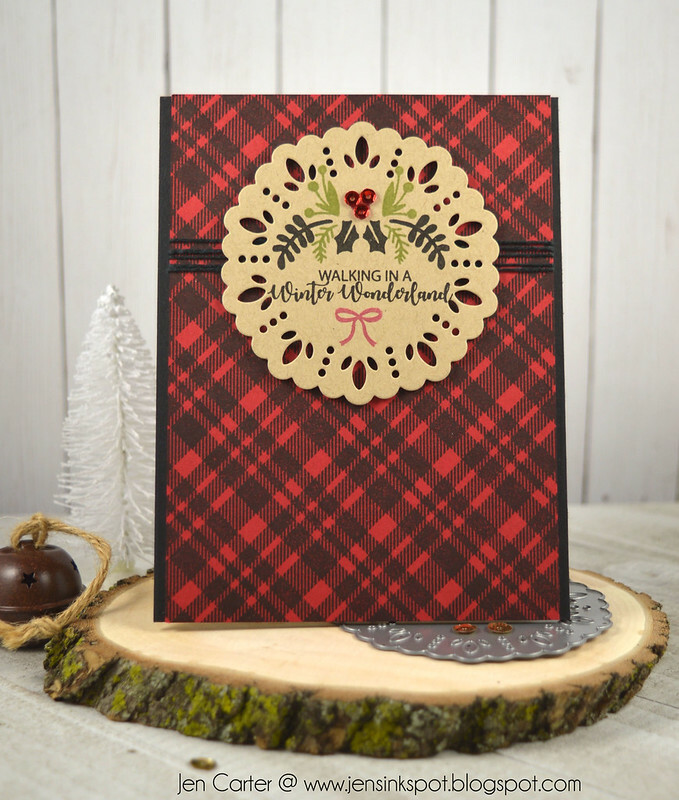 The plaid strips that are either on top of or layered underneath each card are stamped using the very cool Plaid Background stamp. On the first card it is stamped with Daydream ink and on the last two it is stamped with Sauna ink. You still have time to shop the Black Friday/Cyber Monday Sale today! But hurry, it'll end soon. 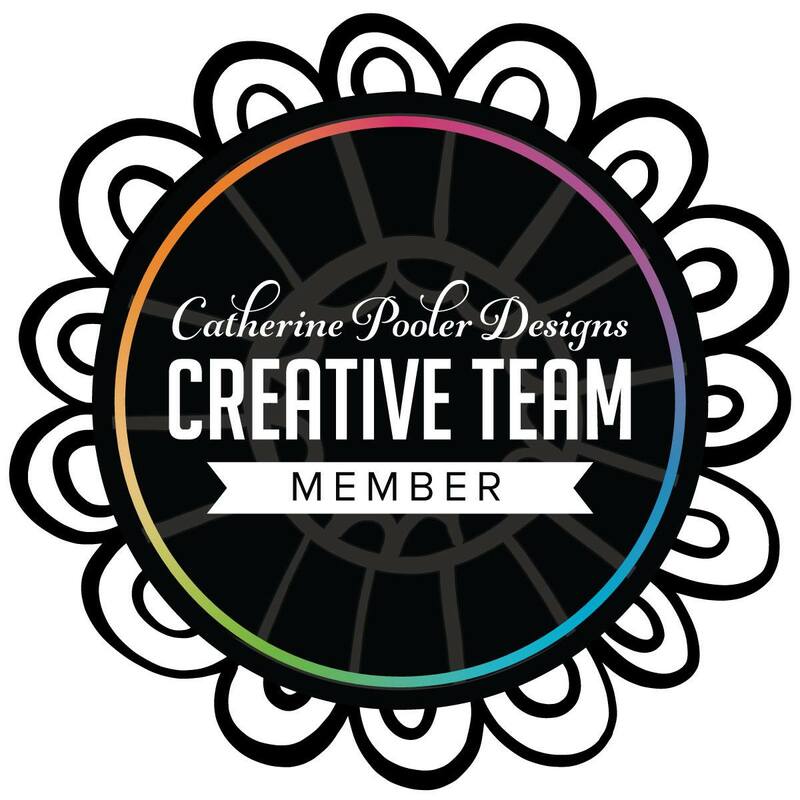 To see all of the products available at Catherine Pooler, click here! 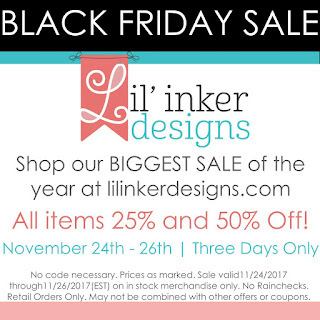 You still have time to shop Lil' Inker Designs BIG sale! Everything in the store is 25% - 50% off while supplies last! And if you spend $75 you qualify to receive the Merry Christmas Word die free! Use code FREEMERRY at checkout and be sure to sign up for the newsletter for other great promotions. Below is a card using the free Merry Christmas Word Die! Ready for another great sale? 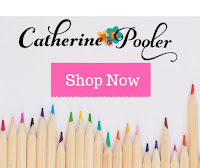 Visit Catherine Pooler's store to save BIG! All orders on Friday, November 24th will receive a surprise gift in their order! to spend the weekend with their families. * Some exclusions apply - Sale pricing will not apply to inks, craft room essentials or any products that appear in the NEW section of the shop. Inks used (not on sale, but still a great buy! ): Tiara, Orange Twist, Tutti Frutti, Rockin' Red, Lime Rickey, Fiesta Blue, All That Jazz (coming in 2018), Pixie Dust & Icing on the Cake. 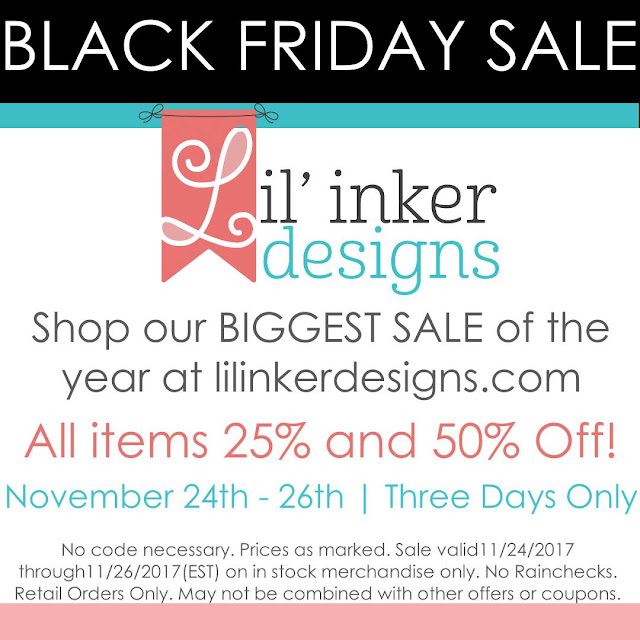 It's time to shop Lil' Inker Designs Black Friday Sale & the new mini release too (which is also on sale!!). Everything is at least 25% off, but many products are 50% off! It's the biggest sale of the year! These new sets are just so much fun! 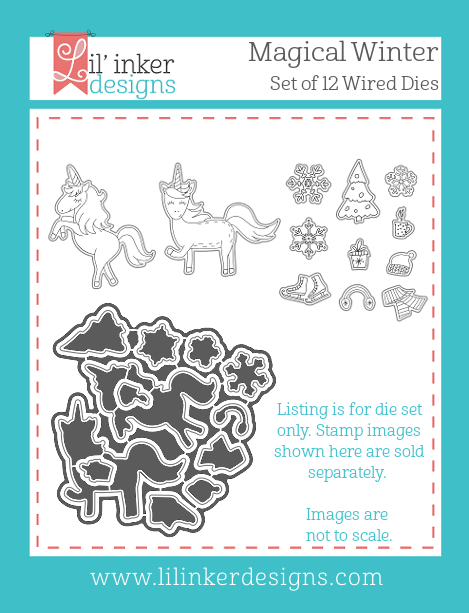 I really enjoyed playing with the adorable unicorns in the Magical Winter Stamp & Magical Winter die sets. 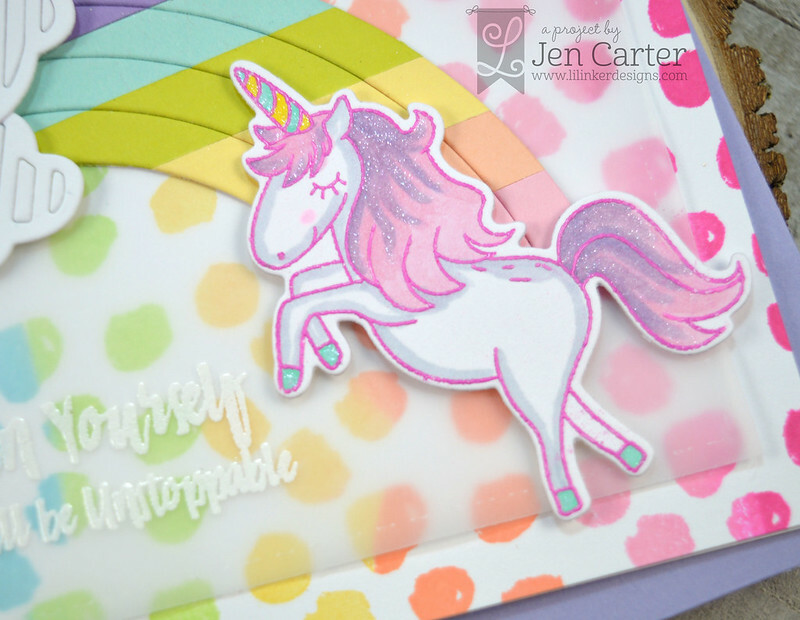 I embossed the unicorn in gold glitter embossing powder and colored her with copics. The sentiment, stamped in Sweet Sixteen ink from CP, is also from that same stamp set. 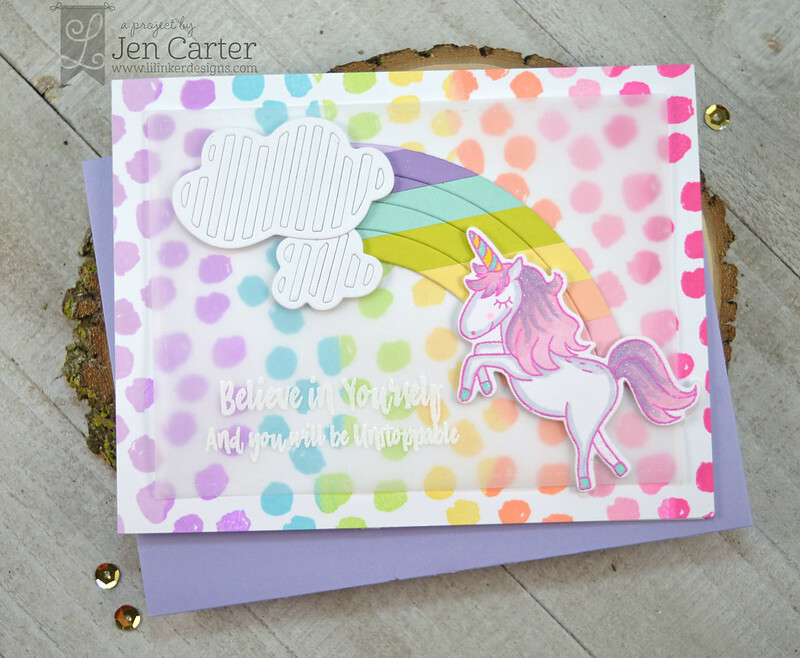 The rainbow & clouds were die cut with the Rainbows & Clouds die set which is 50% off during the sale! 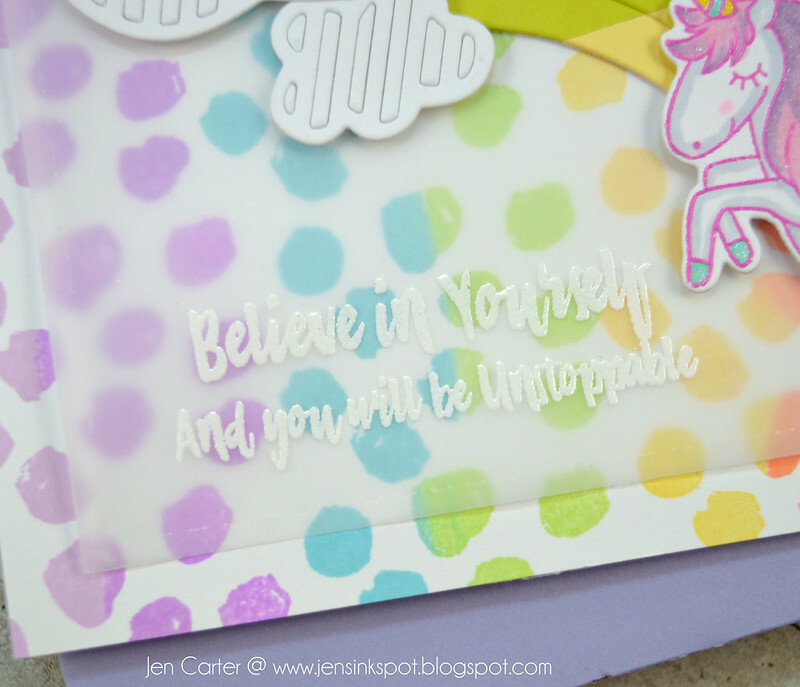 The little dots stamped above the rainbow was stamped with a must-have new set called Unstoppable Stamps. The window was die cut with one of the Stitched Mats: Dual Stitched Squares dies (on sale for 25% off!). 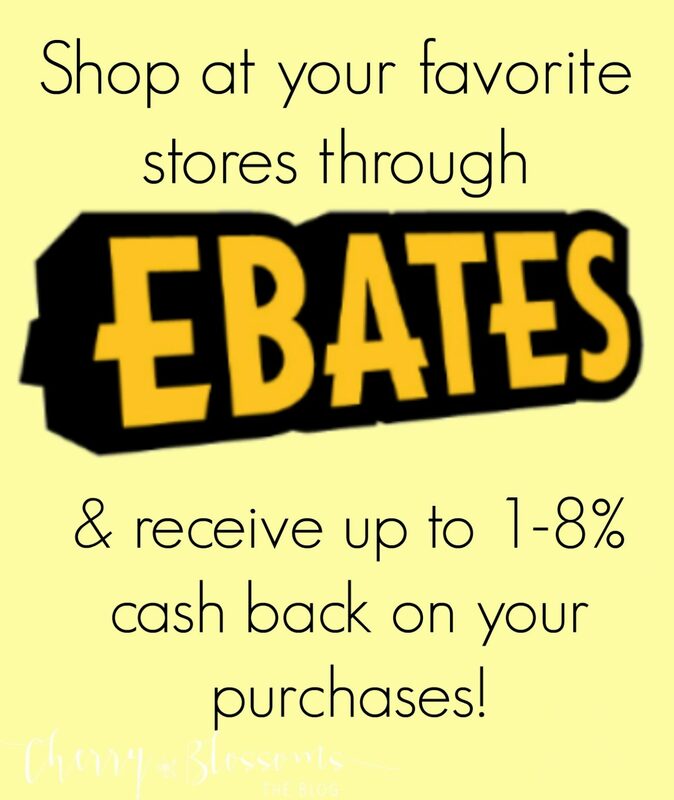 Click here to shop & save! Hello! Well with Thanksgiving just a day away and Christmas shopping in full swing, I wanted to share another Christmas card with you. 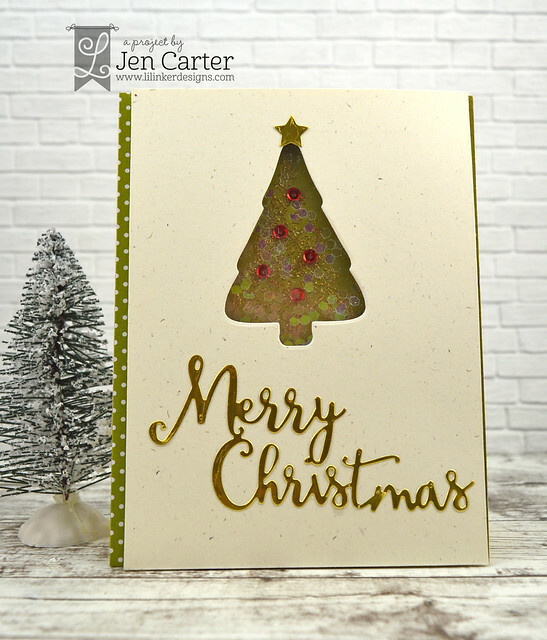 This one uses Frantic Stamper's Pinprick Snowflake Background die on the ivory cardstock for a little extra visual interest. I used the Mistletoe die with ivory cardstock and then colored the image with copics. I used Nuvo Crystal Red Berry Drops to add the red berries. 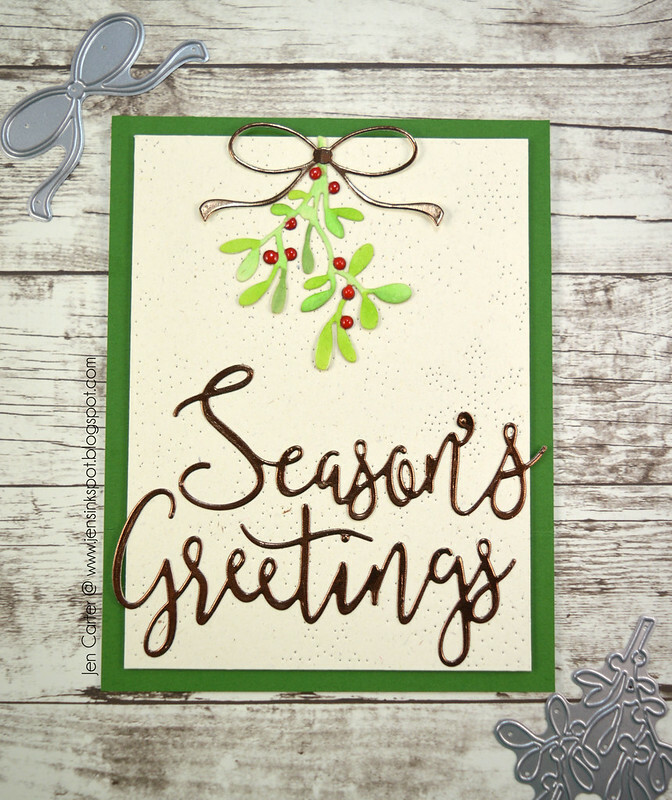 The Season's Greetings was die cut with the Script Season's Greetings die in copper cardstock. Thanks for visitng today! Be sure to check out the Pre-Black Friday sale happening at Frantic Stamper now and the regular Black Friday sale at the end of the week! HUGE Sale & a Fun Mini Release! Lil' Inker Designs is not only having a new Mini Release on Black Friday BUT we are also having a HUGE sale! Yay! First, the details on the sale which will begin on Thursday evening at 11:00 PM CST! ALL items in the store are either 25% or 50% off! You don't want to miss it! Come back here to grab the link to shop AND for another sneak peek of the new sets being released that you'll want to be sure to grab up! 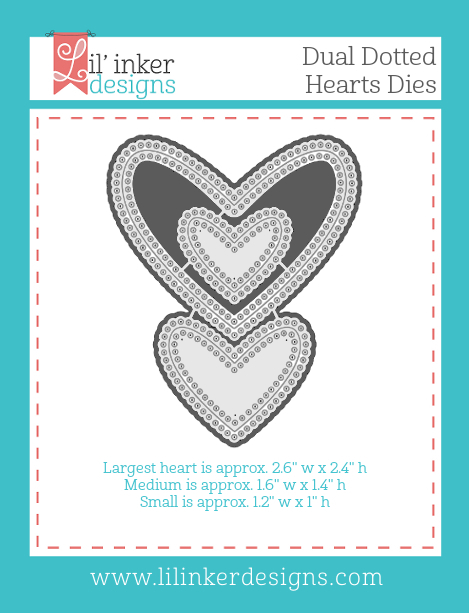 You'll love the two new stamp sets and one die set being released Thursday night/Friday morning! I had so much fun working with them! 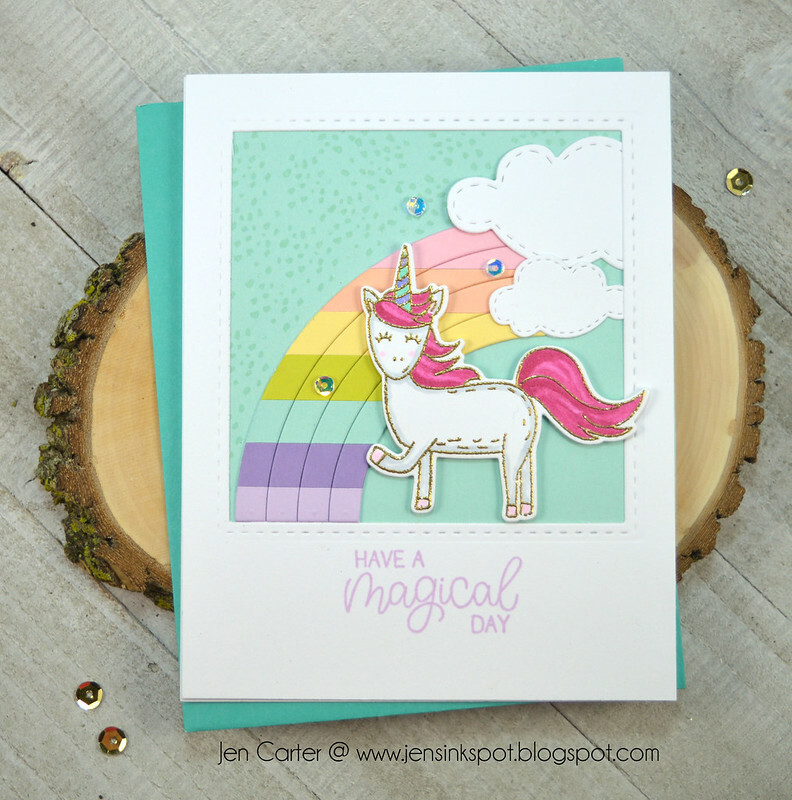 When I think unicorns, I think rainbows and so I decided early on that this card had to filled with them! 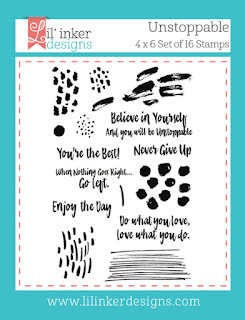 I stamped the background using the FUN, MUST HAVE new stamp set, Unstoppable stamps (available Thursday night/Friday morning at 11:00 CST). I used a rainbow of inks from Catherine Pooler in order: Sweet Sixteen, Pixie Dust, It's a Boy, Garden Party, Tiara, Bellini, It's a Girl & Party Dress. I LOVE this new stamp set! There are so many possibilities with it! I die cut the vellum piece with Stitched Mats Rectangles (this set will be 25% off during the Black Friday sale!) and then layered everything on top of that. 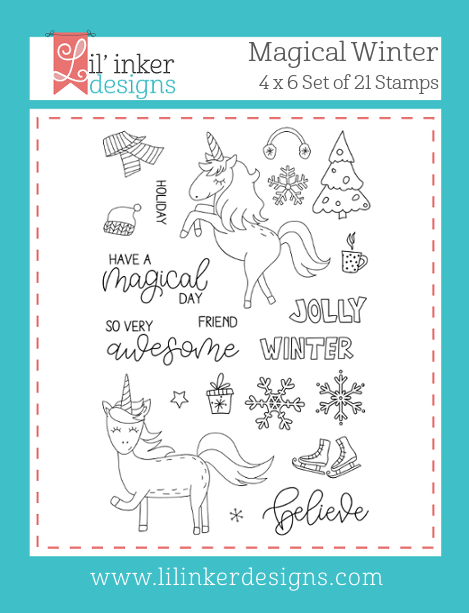 The adorable unicorn was die cut & stamped with the fun NEW Magical Winter dies & Magical Winter stamp set (available Thursday night/Friday morning at 11:00 CST). I embossed her with hot pink embossing powder and colored her with copics. I added glitter with a pen. 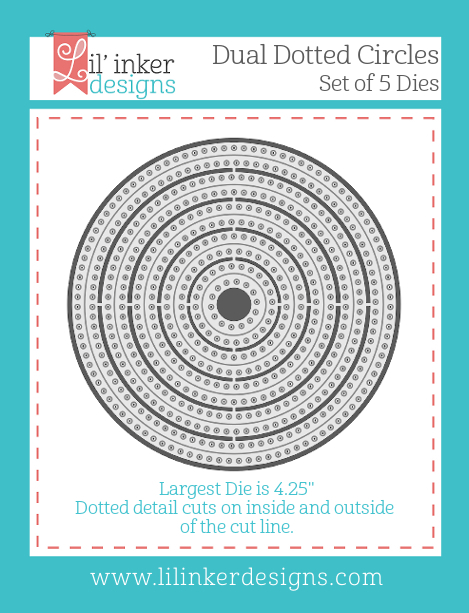 The rainbow was die cut with the Rainbows & Clouds die set (50% off during the sale!) and then I added the clouds from the Cut it Out Clouds & Accessories (also 50% off during the sale!). I had a hard time getting the sentiment to photograph so that you could see it, so here's a closeup. 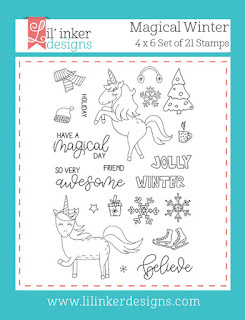 This sentiment is in the Unstoppable stamps and it fits so perfectly with the Magical Winter stamp set. 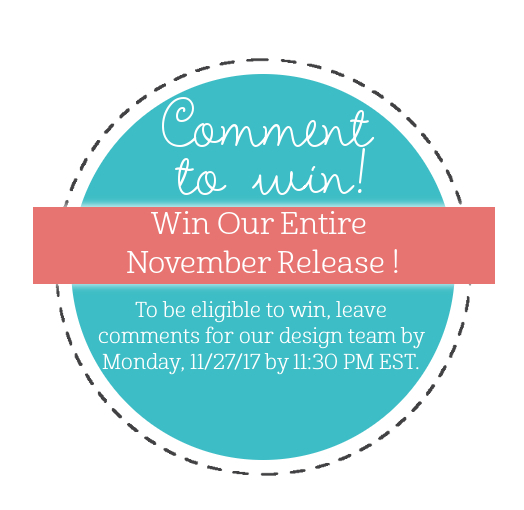 Be sure to leave a comment for your chance to win the entire mini release! And continue hopping to see even more inspiration with these fun new sets! Don't forget that you can shop on Thanksgiving day beginning at 11:00 PM CST. Come back to my blog at that time to see another card using these sets and to grab your link to shop! I hope you have an extra special Thanksgiving celebration! Thank you for stopping by! 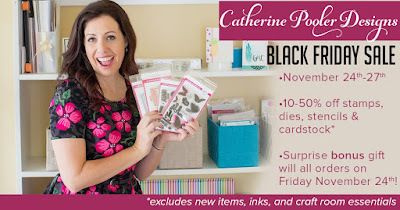 Welcome to the Paradise Found & Spa Ink Release from Catherine Pooler Designs! Hold onto your seats because this is a great release. Have you seen the beautiful new ink colors? Let me tell you they are gorgeous!! Also, if you had your eye on the Naturally Inspired SOA box and were waiting for those items to arrive in the store, you're in luck because they are releasing today too! Whoop, Whoop! If you'd like to shop now to make sure you get what you want before it possibly sells out, you can shop here now! 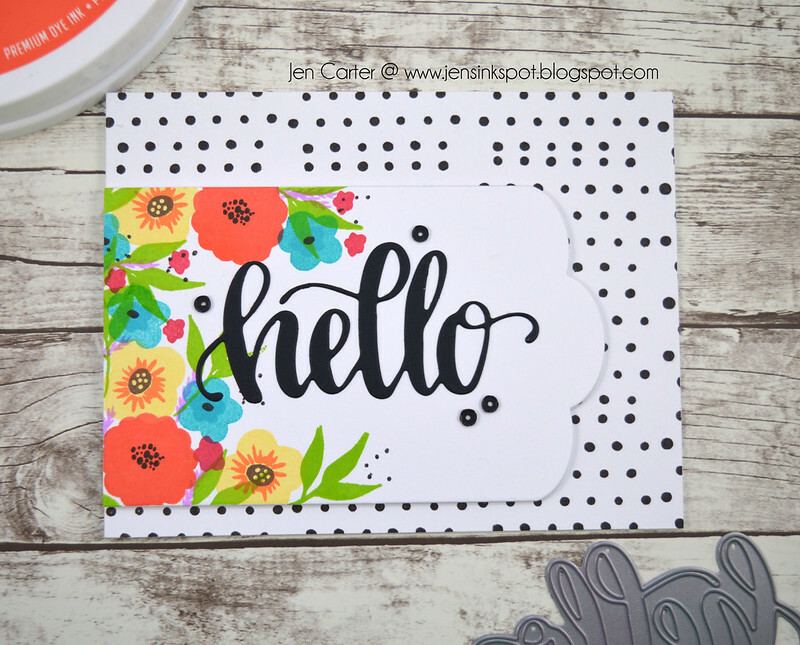 Today I have two cards to share with you using new products and new ink. This is my favorite card that I made with this release. I started by stamping this awesome new Plaid Background Stamp with Midnight ink (it looks gorgeous stamped in the new colors too!!). I trimmed the edges down so that the Midnight cardstock would show on each side. This new Small Doily Die is so pretty! I die cut it out of Kraft cardstock. 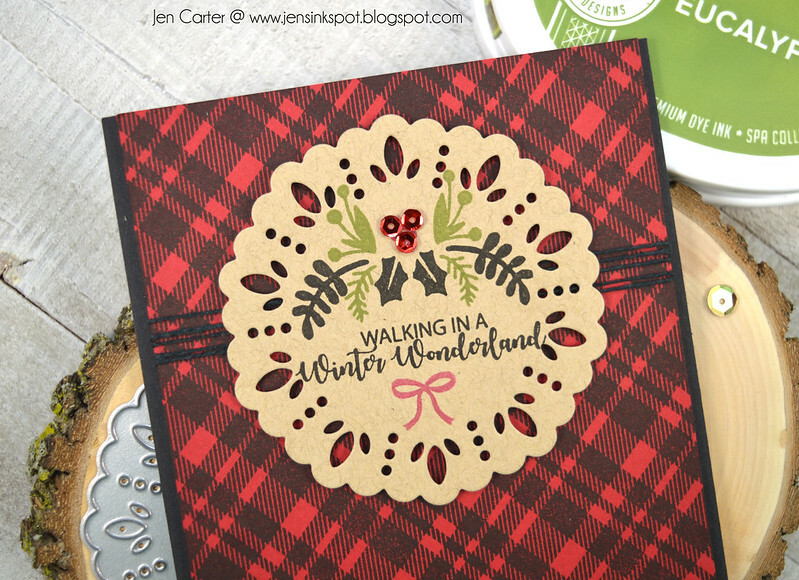 I then stamped some of the "greenery" from the new Winter Wonderland in Midnight ink and the new Eucalyptus ink color that you'll love for all things floral! The sentiment and bow are also from the Winter Wonderland set as well. I tied some black twine around the middle of where the doily would go and then popped up the doily with dimensional tape. I love this new Winter Wonderland set and all of the wonderful things you can do with it! 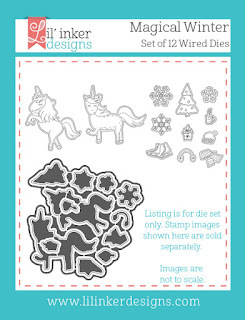 There are also coordinating Winter Wonderland dies. 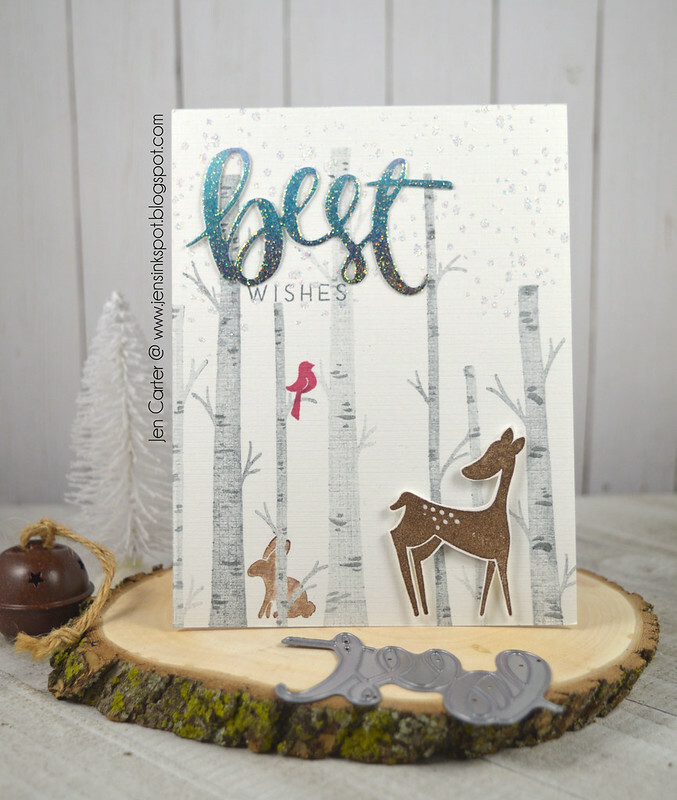 For this card I stamped the birch trees from the set on white linen paper for some texture using Black Jack Ink stamped off once and then stamped again for an even lighter tree. I smooshed some ink onto an acrylic block and then used an aqua pen to pick up the color and draw the lines on the tree. I know it looks labor intensive but it went really fast! I stamped the deer in Icing on the Cake ink and the bunny is also stamped with that ink but stamped off once first. I masked off the tree so the bunny looks likes she's hiding behind it. The bird is stamped with the new Peppermint Scrub ink. For the top of the card I stamped the snowflake cluster from the Winter Wonderland stamp set in VersaMark Ink and then embossed with the newly released, exclusive (and pretty cool!!) Wanderlust Embossing Powder. 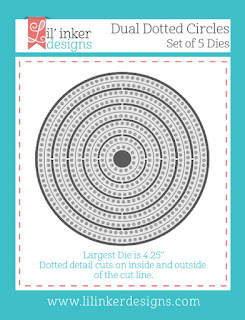 I die cut the gorgeous Best Die on paper that I had blended Juniper Mist, Daydream & It's a Boy inks. I then pressed the die cut into VersaMark Ink and embossed it with the same beautiful Wanderlust Embossing Powder. 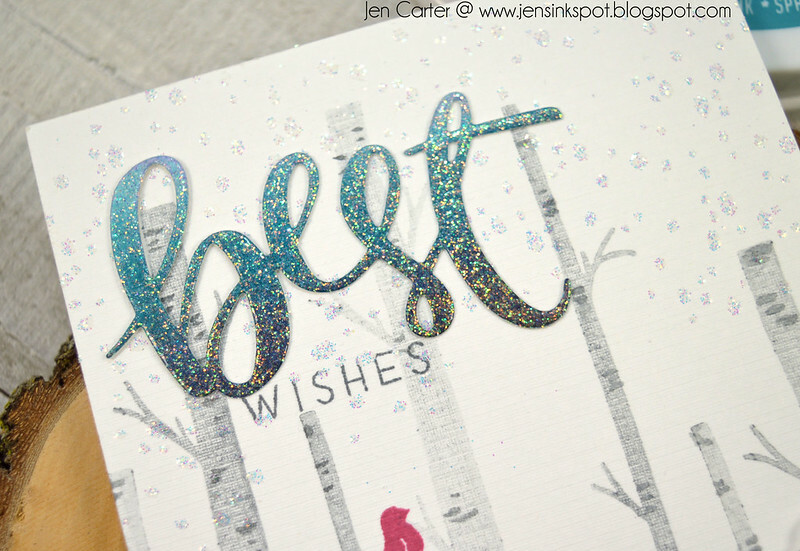 The "wishes" sentiment is stamped from the Simply the Best Stamp Set. I wanted to stamp out all of the gorgeous new colors for you so that you can see them together. 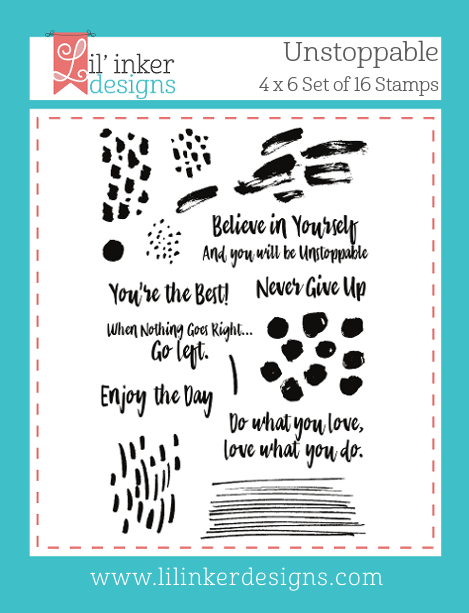 (This stamp is from the Medallion Mix-Up Stamps also being released today.) These are perfect rich colors, great for all of your Fall & Winter themed cards! I LOVE them so much! Pictured above are Royal Treatment, Juniper Mist, Daydream, Eucalyptus, Green Tea, Sauna, Mandarin Spice & Peppermint Scrub. Believe me they are totally worth the investment! You can purchase them HERE! 😀 And, if you don't have any of these gorgeous inks yet, why not treat yourself to the entire collection for Christmas??!! You can find the complete ink collection HERE! They are honestly my favorite inks ever! To see more from this amazing release, be sure to visit all of the designers who are posting today! Don't forget that along with these great products, most of the products from the Naturally Inspired Stamp of Approval Box are also being released! You all know how much I LOVE the Catherine Pooler inks! Have you heard that there are EIGHT new colors coming out soon! 8! Several of the ink colors have already been revealed and more will be revealed this week! You can check out Catherine Pooler's Facebook page to see each new color. 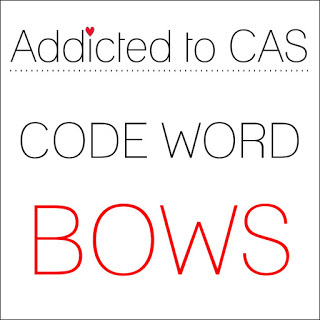 Let me tell you that they are gorgeous! If you haven't already purchased the previous ink colors, look at the gorgeous selection! Click here to check them out and/or purchase! These inks stamp like a dream, dry quickly (but you can still emboss with them), don't dry blotchy and are vibrant, gorgeous colors! You won't regret adding these to your collection! 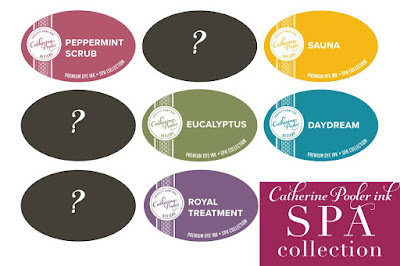 :) Stay tuned for a new release from Catherine that you can find out more about on my blog on Tuesday, November 14th! 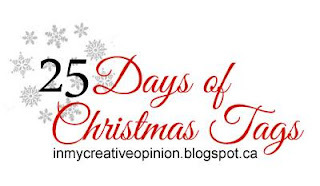 Welcome to day 6 of the 25 Days of Christmas Tags featuring Lil' Inker Designs! To see all of the fabulous sponsors, prizes and posts, (and more information) please visit Tracey's blog In My Creative Opinion. For my tag I started by cutting the base with the largest Anytime Tags 2 Die. I then die cut the gorgeous Cover Up Die: Geometric Snow and then recut it with the tag die so it fit perfectly on the tag base. 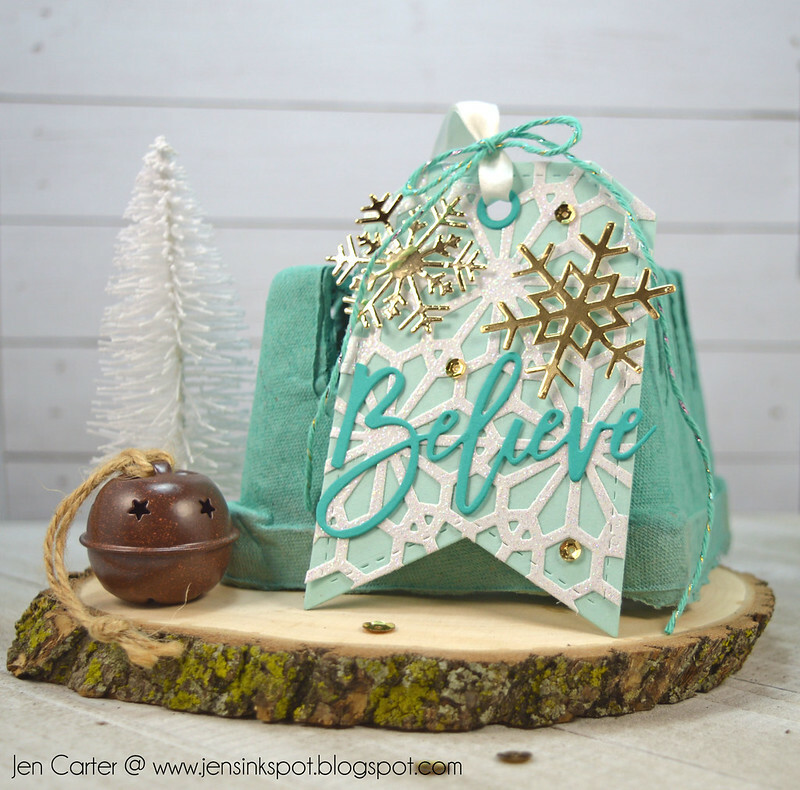 I die cut the beautiful Believe with the die from the Brush Script Christmas Words die set. I die cut two snowflakes using the Snowflakes dies in gold cardstock and used foam tape to pop them up. There's a couple of things going on this weekend. First, there's a sale at Lil' Inker Designs on the Dual Dotted Circle Dies & the Dual Dotted Heart Dies in celebration of Chrissy's Flashback Friday post and her adorable ornaments lollipops (see her post here). 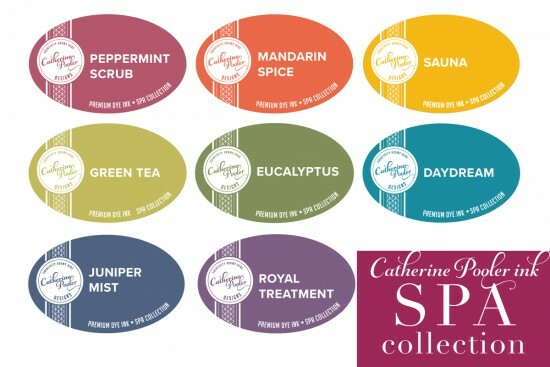 And, Catherine Pooler is inviting you to spend a little time relaxing this weekend...for a chance to WIN! Catherine says, "You’re like me. You take care of everyone else. You make cards that brighten the days of others. You carpool, you get food on the table, your work hard, you volunteer. You invest time and energy into making sure the people in your life are happy, healthy and have their lunchbox when they walk out the door. But who is taking care of YOU? Even superheroes need a little TLC now and then. I want to make sure that you are doing something special for YOU! 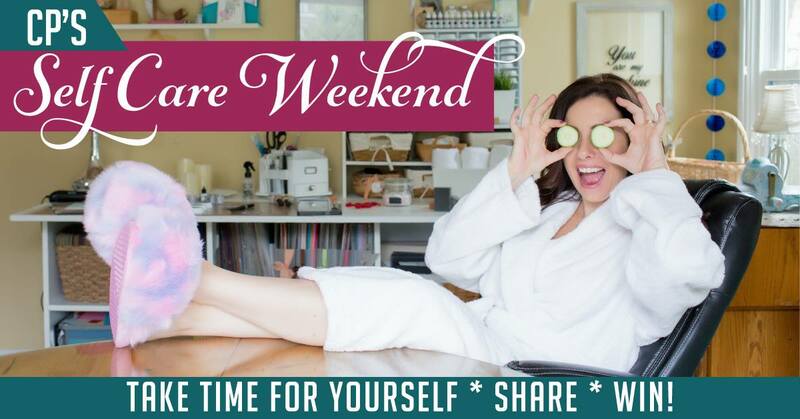 So I’m declaring this weekend officially CP’s Self-Care Weekend and I’m challenging you to take just a little bit (or hey, a lot if you can!) to do something for yourself. Something that lights you up, inspires you, brings you peace, fills your bucket. AND I’m even going to enter you to win a prize for doing it! 1. Right now, think of an activity that you can do for yourself this weekend. It could be a pedicure, wandering through a bookstore, calling a friend you haven’t talked to in a while, stamping something just for you….it can be all full day (or weekend!!) event or 10 minutes, whatever you can spare. Put it on your calendar to do this weekend! 3. Each photo you post will enter you to WIN a gift $25 certificate to our shop! That’s right, you might get rewarded for being good to yourself!" So...there you have it! Relax, share & win! 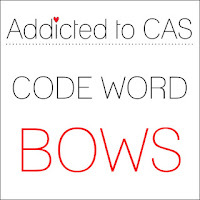 And why you're relaxing why not check out the amazing merchandise in Catherine's store!? You can shop her fun line here!